Train smart to get race ready! Six weeks to Eversource Hartford Marathon race day!! While every runner may have different race goals for their 26.2, 13.1 or 3.1 miles, there are some training principles that can help everyone get stronger in the final weeks. From Jeff Galloway, the knowledgeable running legend and coach, “How to Double Your Endurance in 6 Weeks” shares strategies for making your miles count and explains how slowing down can help build you up. The Runner’s World story, “Late Entry”, addresses getting back into race shape within 28 days of training. Author Liz Plosser provides tips for 5K runners, half marathoners and the few people that could tackle the marathon with a short training window. If you’re really considering marathon training in 30 days, check out the fitness check-list that Marathon Basics put together before taking the plunge! Ideally, you should be comfortable with long runs of 7-8 miles with 6 weeks to go if you're considering the half. If you’re not up to that distance yet, consider running the marathon team relay with friends - you can take multiple legs so you’re running more than a 5K but not pushing outside your training too far. If you really want that half distance, see what Competitor’s "Ask Mario" has to say about that. Runner safety is top priority at our races, but most of us have thought a little harder lately about personal safety running out on the road on our own. You know the obvious and have read the tips (and if you need a refresher, Runner’s World has useful info here). If you’re interested in self-defense, we have a great opportunity for the HMF community to get some practical and hands-on strategies. On September 6th, Sensei Darin Reisler at Plus One Defense Systems in West Hartford is hosting a FREE seminar “Defensive Awareness and Practice” for HMF runners. You must RSVP here for this session (limited to 60 participants). This seminar will provide the student with the basic foundation for self-defense practice. The participant will be introduced to several major martial arts styles, including Muay Thai, Kenpo, Tae Kwon Do, Judo, Jujutsu, Aikido, Brazilian Ju-Jitsu and Kung Fu. Physical defense philosophies and strategies will be taught. The seminar is hands-on. Students will learn and practice practical self-defense strategies, concepts and techniques - be ready (and dressed) to work! 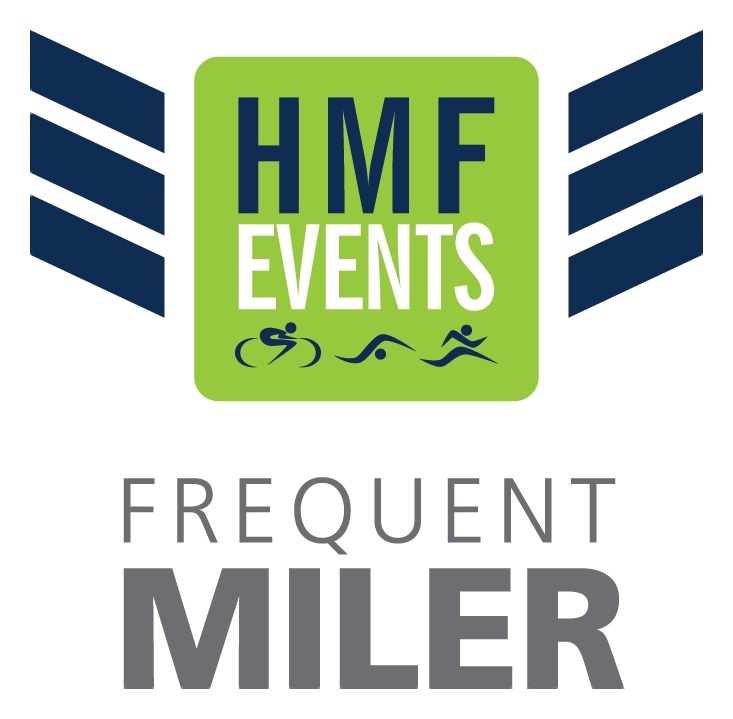 If you’re not signed up for the 2016 Frequent Miler program yet – you should be!! We love our Frequent Milers and want to give you a little extra something at our biggest event of the year. Introducing Barnum Financial Group Frequent Miler Village at the Eversource Hartford Marathon and Half Marathon on October 8. Enjoy an exclusive area to meet up, access port-a-potties designated for member use only and get baggage check in Bushnell Park just for Frequent Milers! 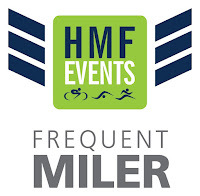 All eligible Frequent Milers will receive an invitation via email in September to reserve their spot in Frequent Miler Village - no need to RSVP, your name is on the guest list if you got the email confirming your eligibility. You can visit the Barnum Financial Group booth at the Total Fitness Expo Thursday or Friday to check-in and pick up your entry wrist band (to save time checking in to the Village on race morning! ).